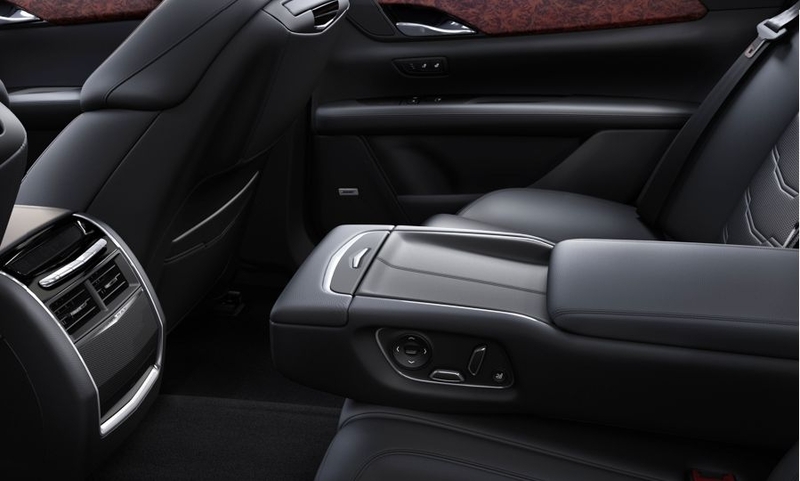 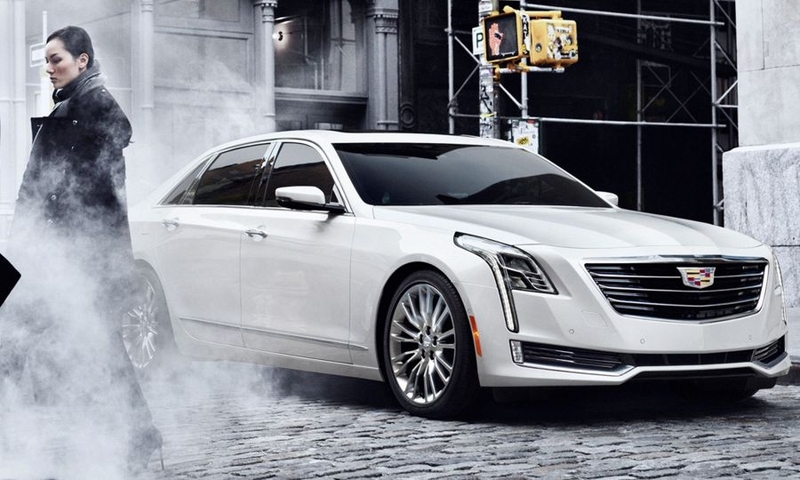 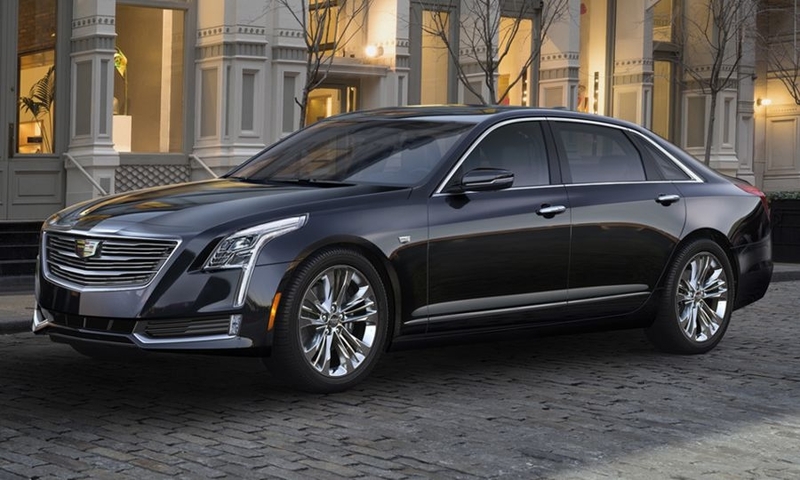 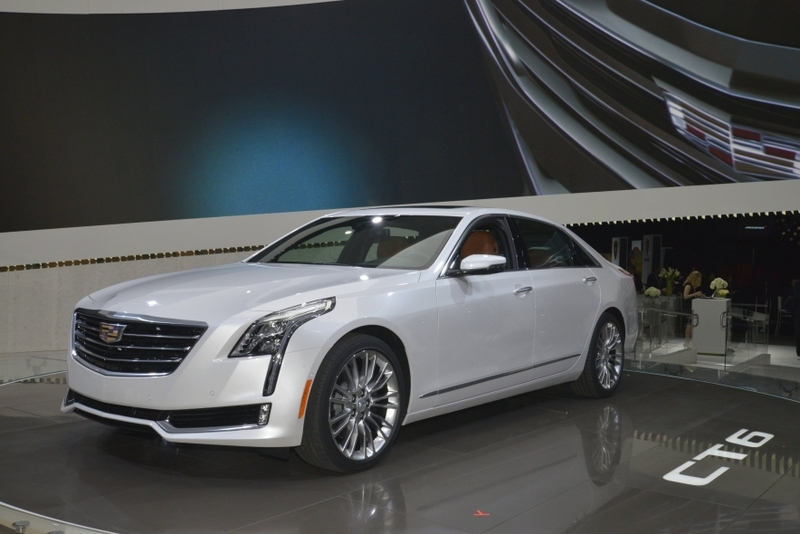 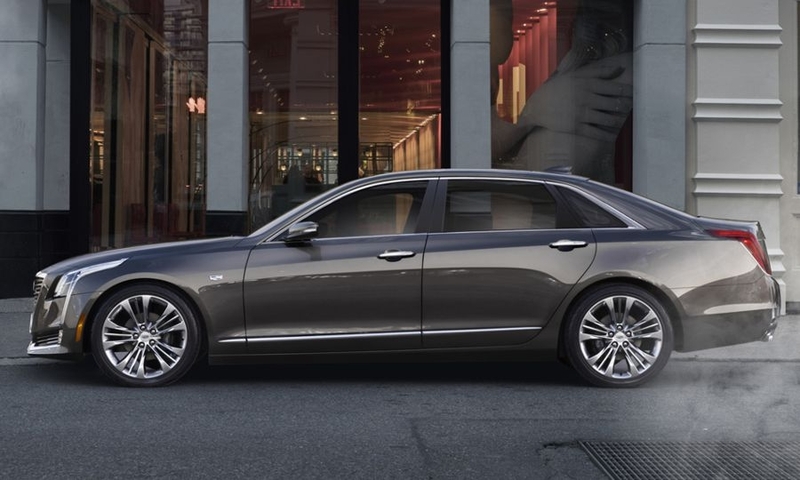 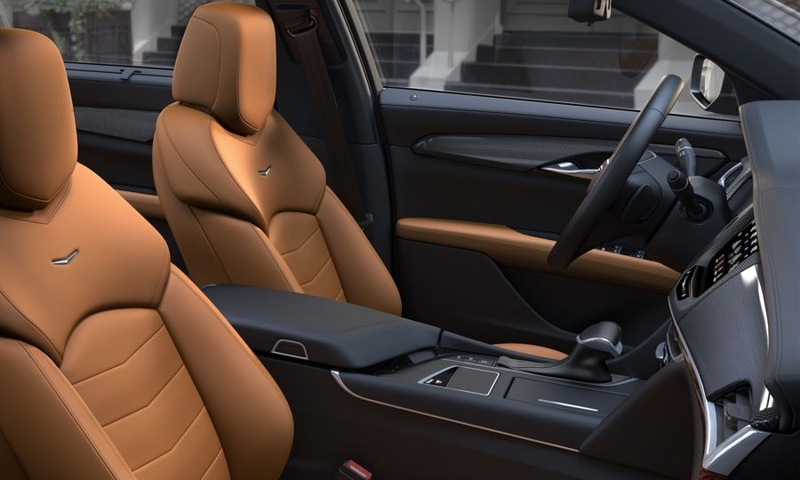 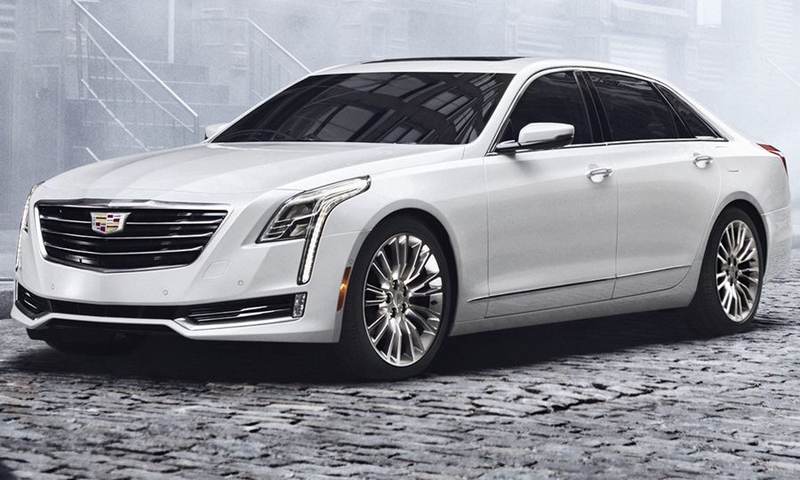 When it arrives in showrooms in early 2016, the CT6 will enter a shrinking market for large, uber-luxury sedans, one dominated by the Mercedes-Benz S class and other well-established German nameplates. 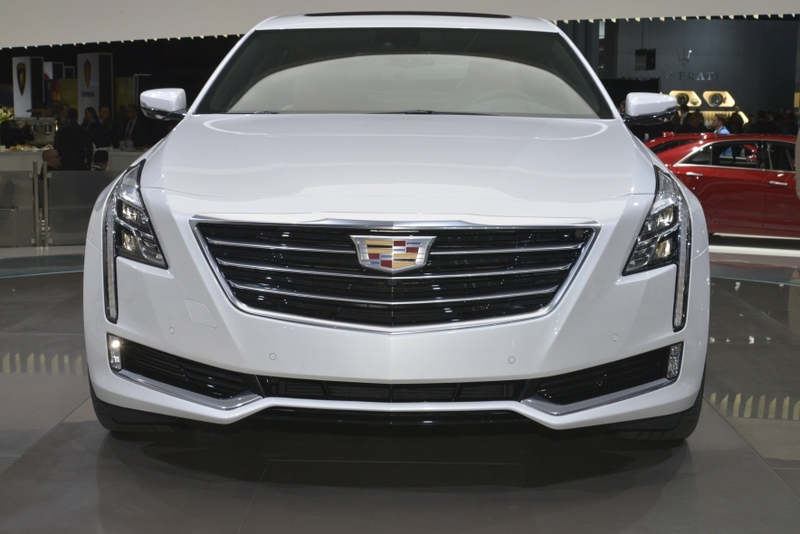 The plug-in hybrid CT6 will produce an estimated 335 horsepower and 432 pounds-feet of torque. 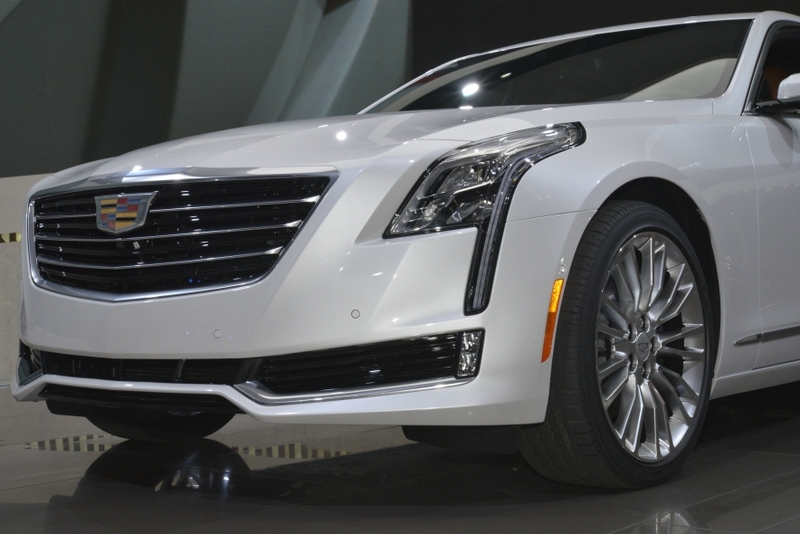 U.S. sales likely will start in the first half of 2016, after the rollout of the non-hybrid CT6, pictured, which goes into production in the U.S. in December. 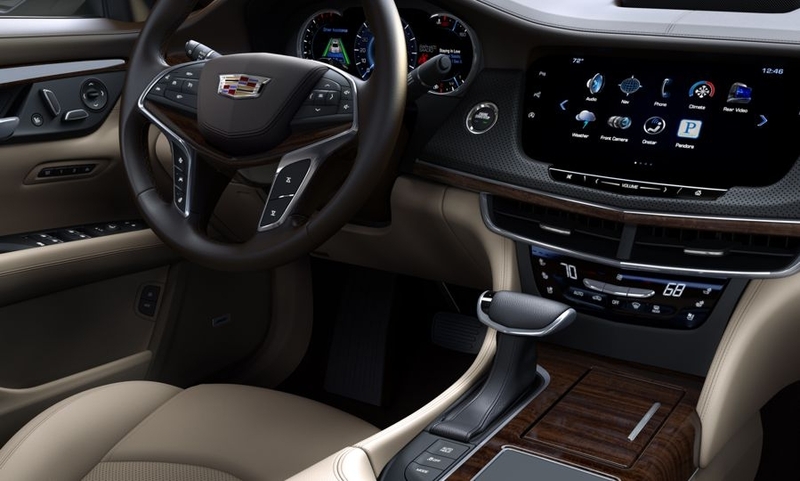 To stand out, Cadillac wants to carve a niche as the driver's car. 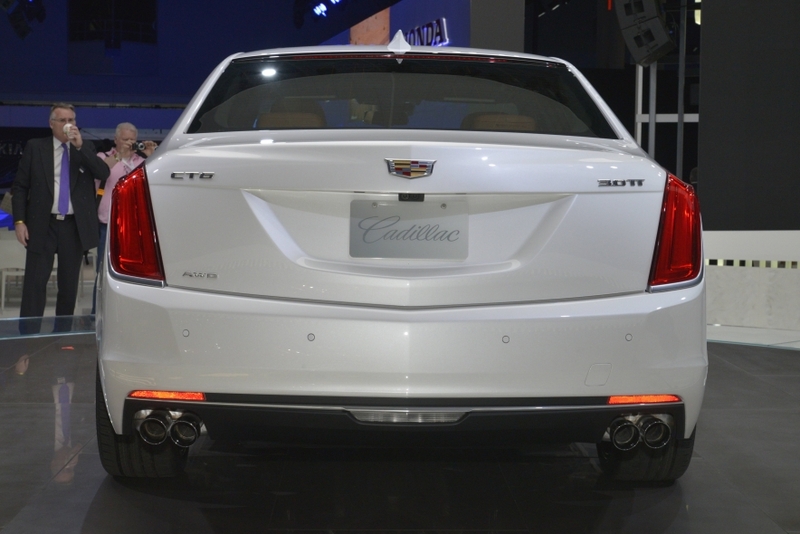 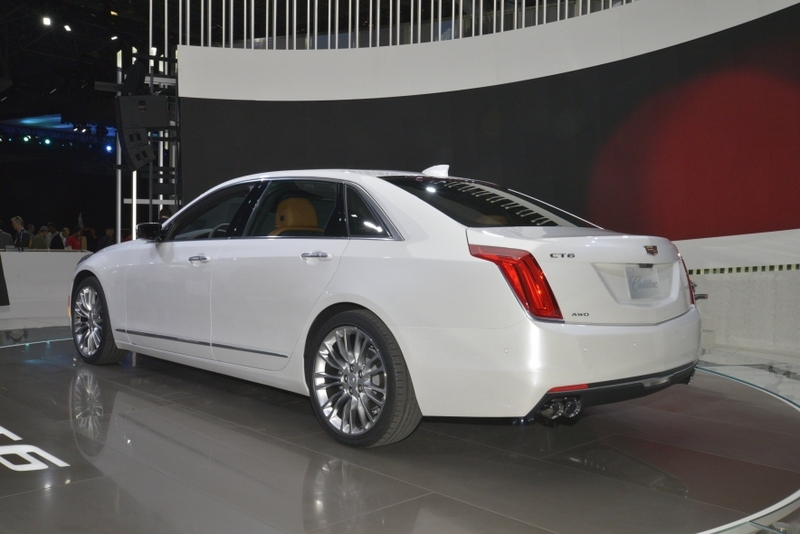 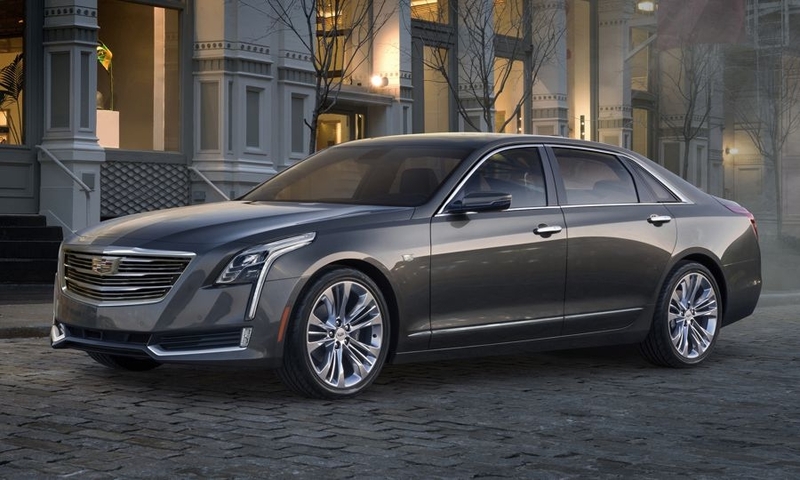 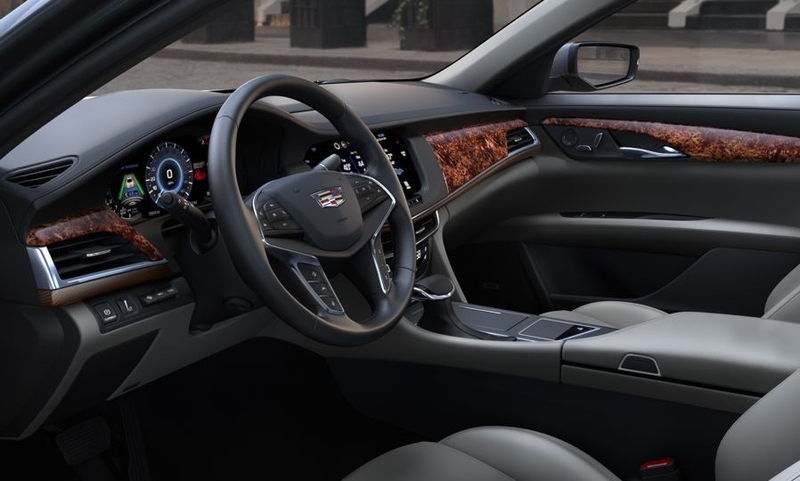 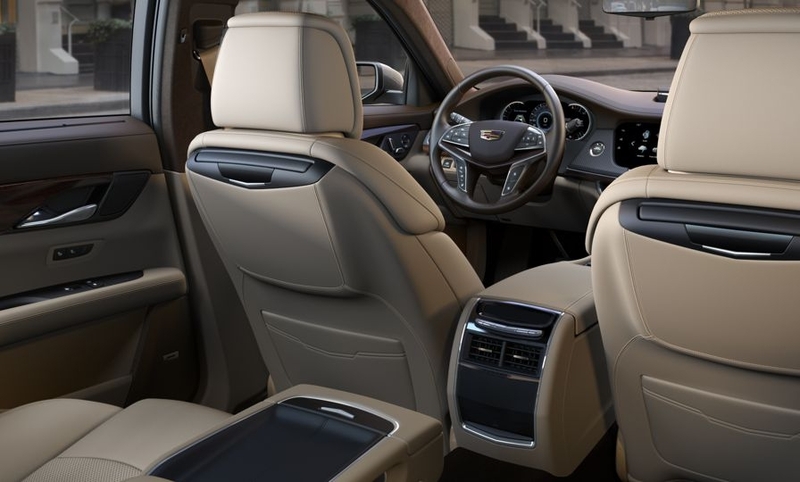 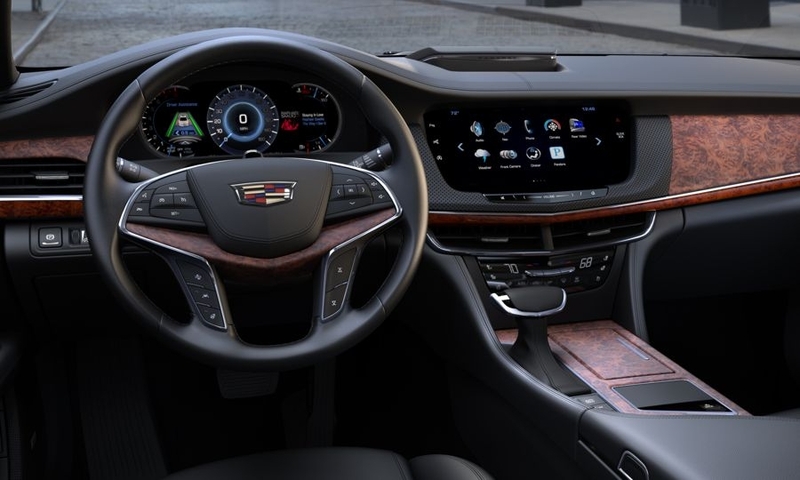 It uses aluminum body panels and aluminum die castings in the lower body to produce a sedan that Cadillac says is the same size as a BMW 7 series (short-wheelbase model) but roughly 200 pounds lighter than the smaller BMW 5 series, providing nimble, precise ride and handling.